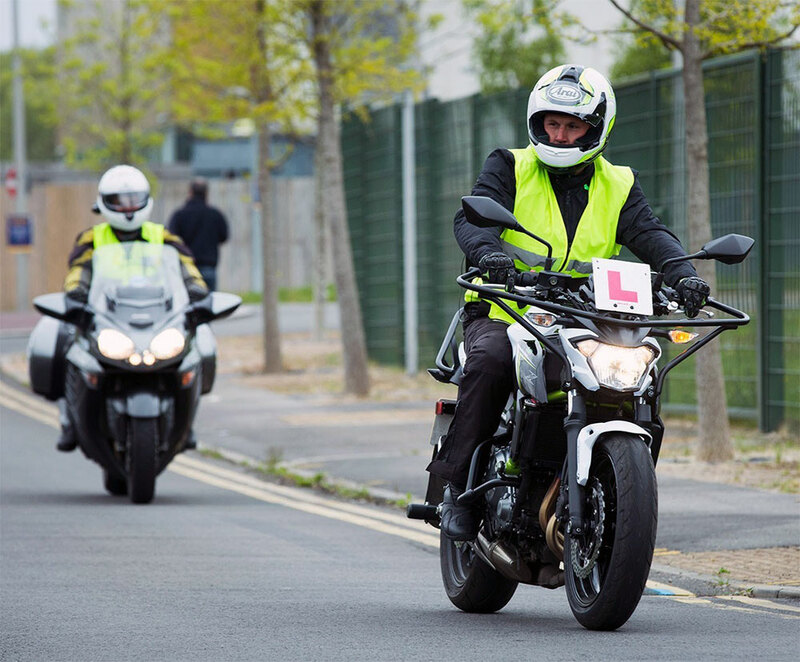 The first stage in motorbike training in Scotland is to complete the Compulsory Basic Training course. To make sure your CBT day is an enjoyable experience, that you successfully complete first time, we recommend you take advantage of our Free Assessment lesson. The cost for your assessment lesson is absolutely free. Your basic balance and hand and eye coordinating and how well you accept instructions while concentrating. At least 30 minutes on the training area but you should expect to be here for about an hour. Depending how well you get on during the lesson you can book CBT or if required some pre-CBT training. It would help if you brought your diary/work schedule with you book your motorbike lessons. To reserve any courses simply pay in full and we will keep a space for you.